The witness testimony in the indictment does not spell out what the acronym CAMA represents. In the United States, among the more alphabetically likely candidates would be the Christian & Missionary Alliance, based in the U.S. state of Colorado. The group supports missionaries, establishes churches, and conducts training, among other activities, in 70 countries. 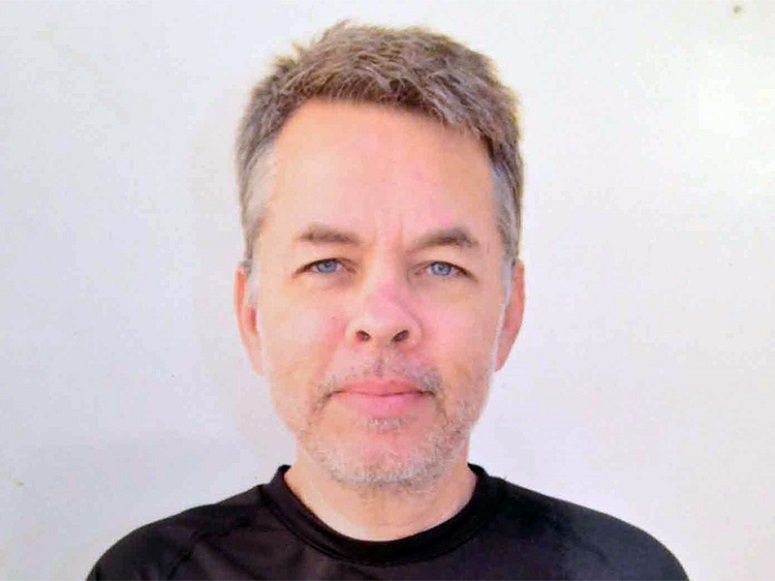 None of it has any connection to Andrew Brunson, said Peter Burgo, a communications official for the Christian & Missionary Alliance. 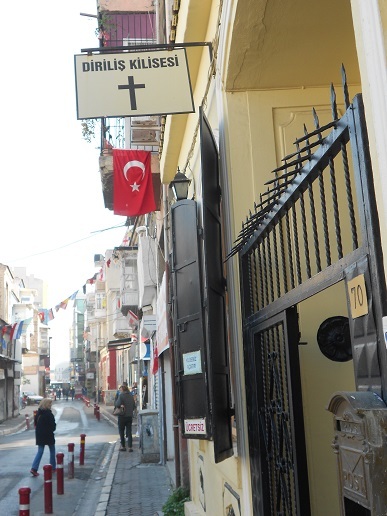 “The Christian & Missionary Alliance has absolutely no ties to Mr. Brunson,” Burgo told World Watch Monitor. Nor does it have any partnerships with the Church of Jesus Christ of Latter-Day Saints or other churches — let alone with the American government — to send missionaries overseas, he said. “There is no truth to any of the claims of a broad, widespread, affiliation of many missions into a central sending agency, and there is no affiliation between the Christian & Missionary Alliance and the CIA, FBI, or NSA,” Burgo said. The Christian & Missionary Alliance does have a development and relief arm, Compassion and Mercy Associates, which does satisfy the mysterious CAMA acronym more precisely. But its work is focused on providing food, water, shelter and economic assistance, not on church-planting.